Sodikart completed its 2017 European campaign with a real firework display at the Kristianstad circuit. While Bas Lammers climbed onto the second step of the KZ podium, the drivers of the CPB Sport team followed his exploits in KZ2. Tom Leuillet dominated in the heats, incredible 41-place gain for Alessandro Irlando, Adrien Renaudin’s sensational victory in the rain, Irlando in 3rd position of the European Championship (tied with 2nd) and four drivers in the top 10 of the Final. However, the last meeting of the 2017 CIK-FIA European Championships was particularly difficult to manage for the teams and for the drivers. Racing in the pack is always very intense. The variations of grip caused by a few showers put the nerves of the participants to a severe test. Whether on a wet track on slicks or a drying track on rain tires, the range of technical options to be taken was very wide. 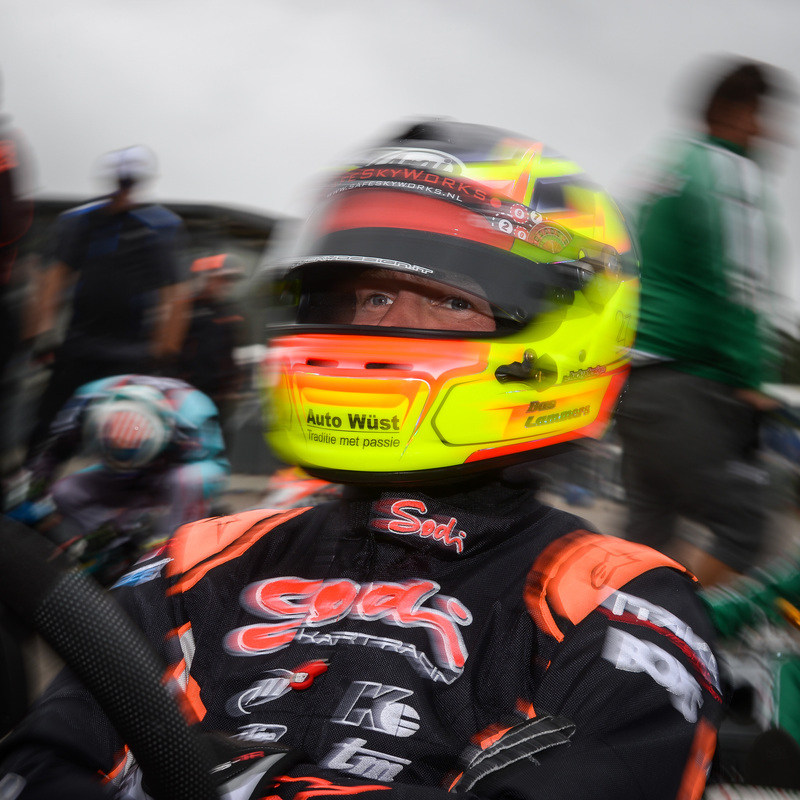 These very difficult conditions allowed the Sodi chassis, equipped with engines from the TM Racing factory or the Galiffa Kart tuner, to shine on several levels. 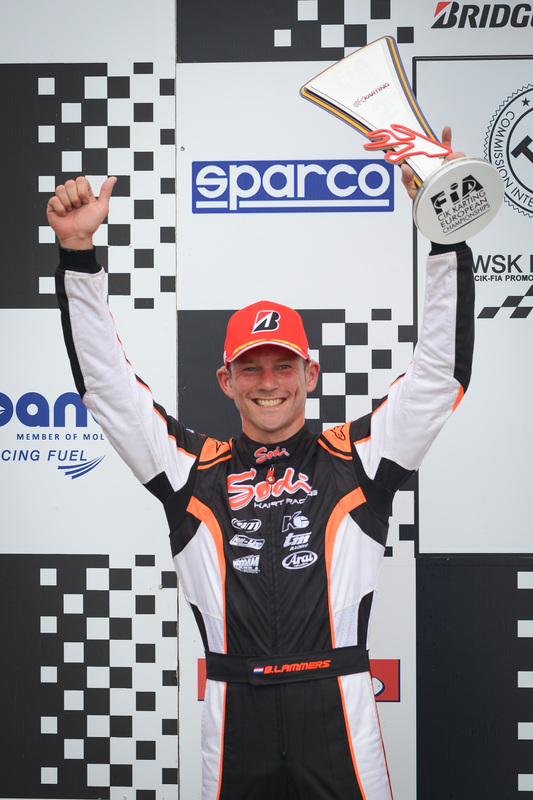 Within the Sodi Racing Team, Bas Lammers proved increasingly fast in KZ. 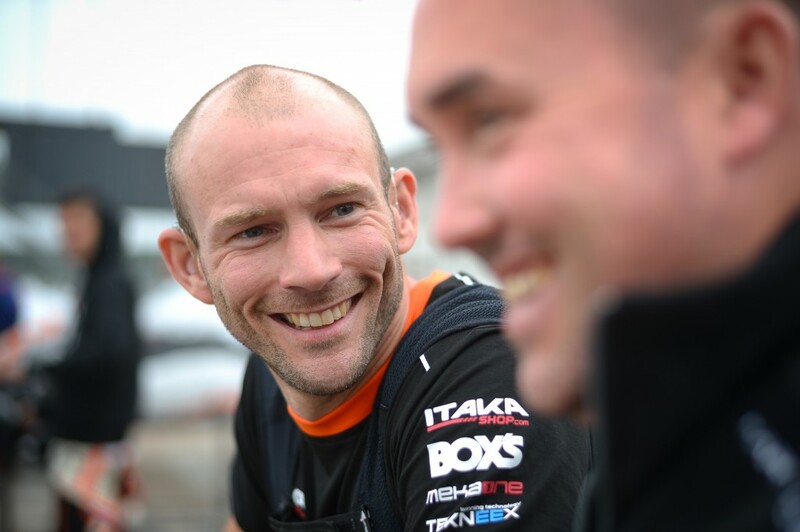 Already up to 3rd at the end of the heats, he reached to finish on the second step of the podium in the Final. 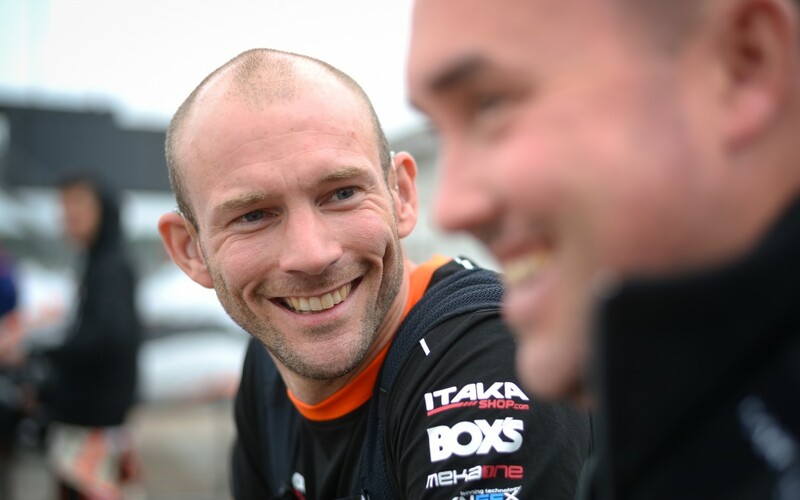 This superb result also allowed him to gain a place in the standings to finish the Championship in 4th place. 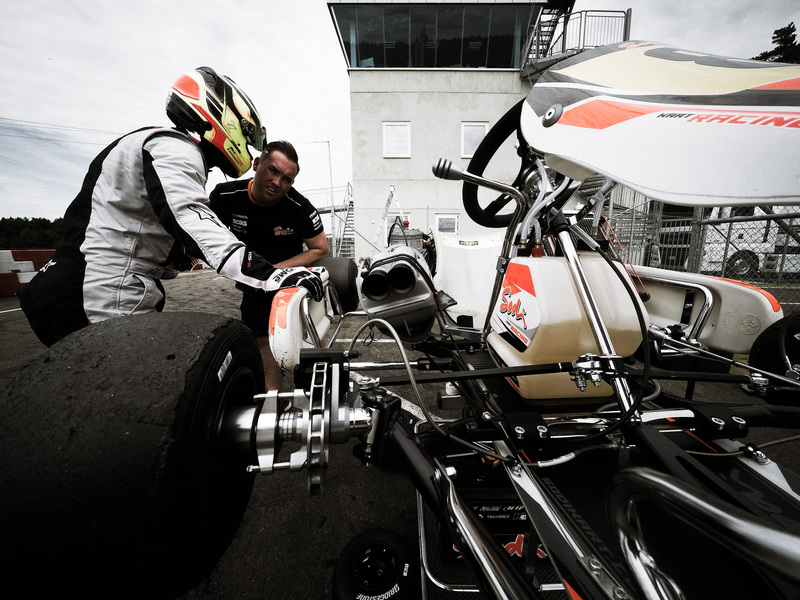 Paul Bizalion’s CPB Sport team was in charge of the Sodis in the European KZ2 Championship. Alex Irlando, tied for 2nd in the Championship when he arrived in Sweden, was aiming for the European title. Unfortunately, the failure of an engine accessory deprived him of his time during Qualifying, which relegated him to 54th and last position. As his fate appeared to be sealed, Alex began a series of fantastic gains in the heats. After more than 60 passes and two fastest laps in the race, he returned to 13th position for the start of the Final, a rarely seen gain of 41 places in the Intermediate Classification. Championship, giving Sodi a new opportunity to shine. Rain began to fall when the 34 finalists were installed on the starting grid, the karts all being equipped with slick tyres. Betting on an improvement of the weather, the officials started the race. From the very first metres, while several drivers struggled to stay on track, a name already stood out in 1st position: Renaudin! He distanced all of his adversaries with unusual ease. His lead over 2nd peaked at over 17” while he caught up and eliminated many competitors. Despite a 10” penalty for a badly positioned spoiler, Adrien Renaudin won an international race for the first time. 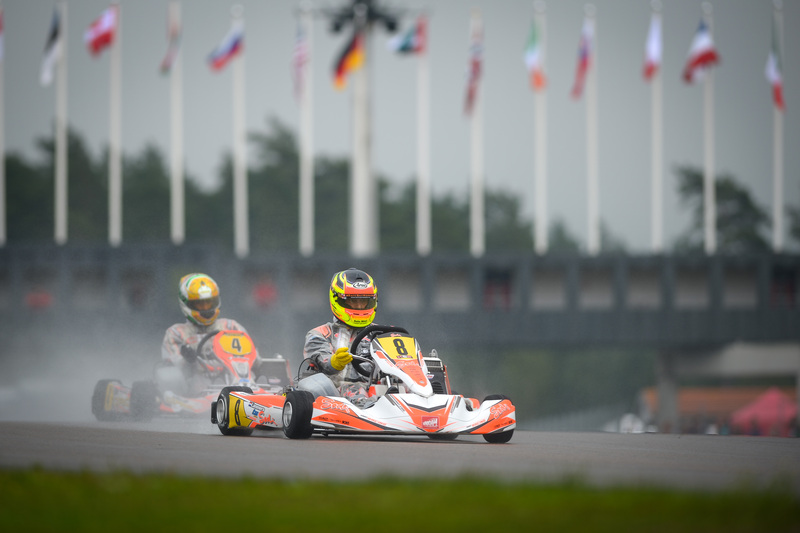 The very special circumstances of the Final upset the ranking of the European KZ2 Championship, which did not prevent Sodikart from placing four of its chassis in the top 10. Alex Irlando even took 3rd position, tied on points with 2nd, while Tom Leuillet took 5th place. At the end of this double European KZ and KZ2 Championship, which is very tough for drivers and machines, Sodikart has an excellent team result, thus confirming its growing status on the international stage.